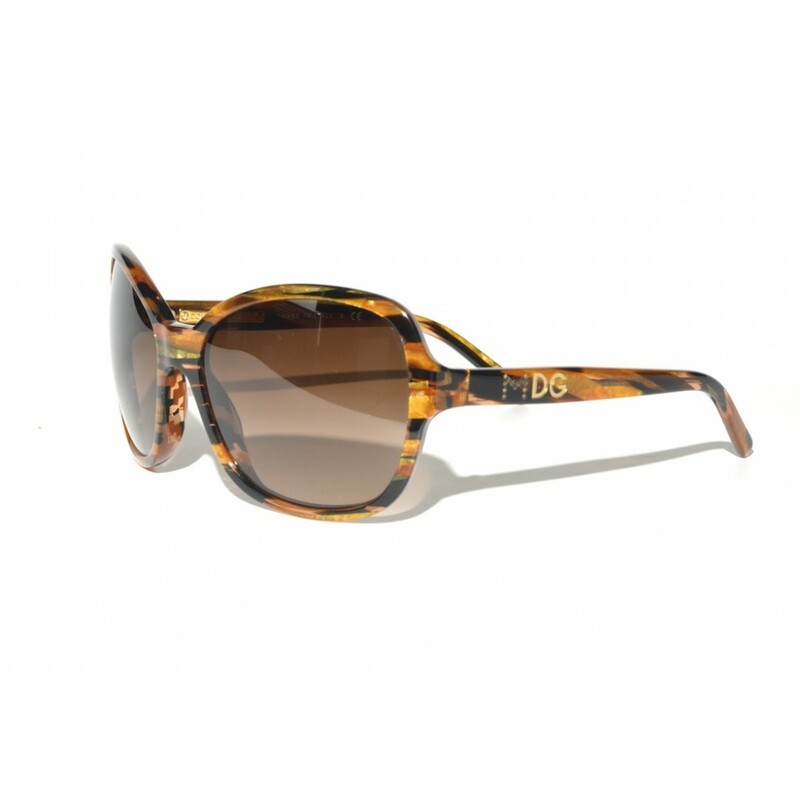 The Dolce & Gabbana 4107 is one of the sunglasses that was the result of the collaboration between Madonna and D&G. 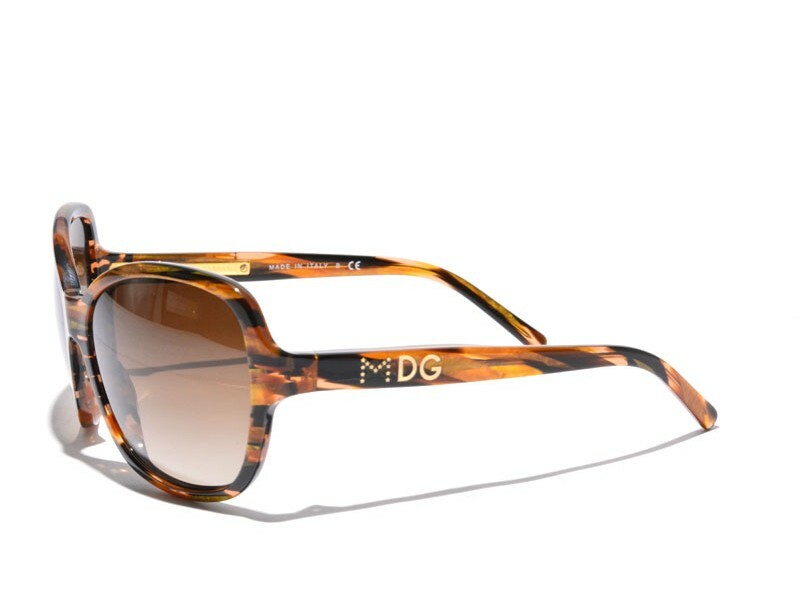 Typically for this collaboration is the MDG logo on the earstems. The colorful oversized frames with a gold metallic sparkle in it makes this a pair that is to be seen, and not without a reason!